Nichole Hall is a senior here at Eastern and is excited to join the Voyager family. She has been in Key Club since junior year and has been riding horses for seven years. 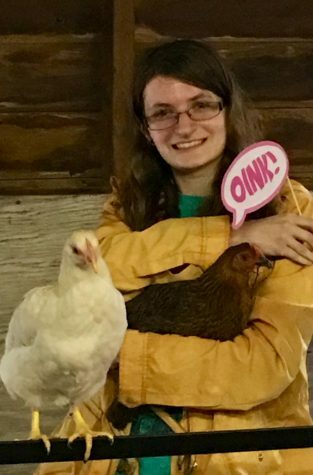 Interested in nerd culture and animals of all shapes and sizes, Nichole hopes she’ll be able to inform and spark others’ interests in her articles. Nichole has been writing short stories and novellas in her free time, and is eager to learn the art of journalism.